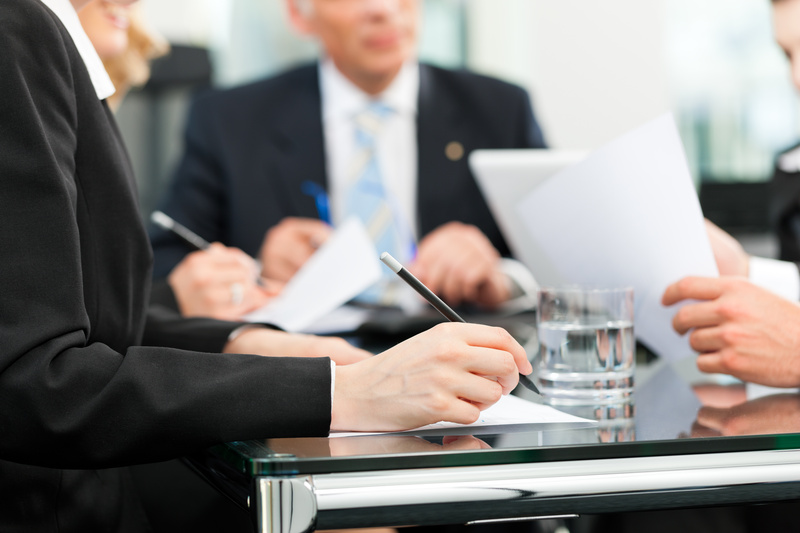 The initial meeting with a personal injury attorney can be intimidating for many people. If you're in this position, there is no need to worry. You will simply be providing the attorney with as much information as they need to begin assessing your case and the options you have. There are a few administrative things to work out, but that first meeting is likely to be pretty benign. Here is what you can expect in most situations. Your attorney will ask you to sign an authorization form that grants both them and qualified staff permission to obtain your medical records, police report(s), witness statements, etc. You will be asked to grant permission to your attorney to collect and analyze any information they deem of value to your case. This is the most important document (other than your retainer agreement) that you will sign as it gives your attorney the ability to figure out how strong your case is and to build a strategy that will ensure you get what you deserve. Expect a lot of questions regarding what happened to you, why you think the defendant party is to blame, and your expectations. During this part of your meeting, your attorney will be assessing, based on your account, the strengths and weaknesses of your case. It is imperative to be forthcoming and honest in your description of the events that led to your incident. 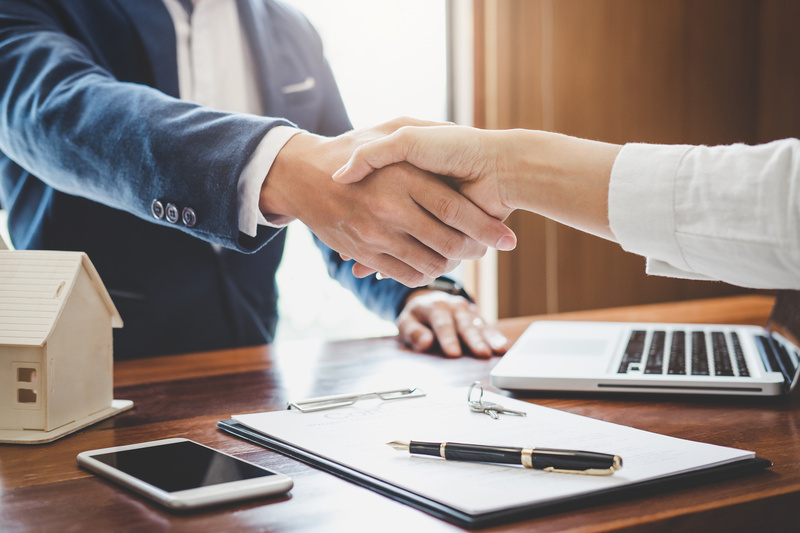 If the attorney you are meeting with agrees to take your case, it is at this point you can discuss the fee structure, contingency percentages (if they are negotiable), and a retainer agreement. A retainer agreement is a fixed amount of legal and administrative fees that will secure the services of the attorney. In the event that your attorney is working on a contingency (a fee structure dependent on the outcome of your case), that will be outlined in an agreement at this point as well. Your attorney will review all the documents you brought with you and determine what, if anything, is missing that is keeping you from moving forward. Your attorney will outline the basic strategy of your case and detail for you what he or she needs to proceed. They will go over with you what they think you will need to prevail and what they will be doing to get there. Those tactics might involve any number of steps designed to help you win, including contacting the defendant party to try and open negotiations for a settlement, taking depositions from interested and associated parties, utilizing expert witnesses to bolster your case, etc. That is a lot to get through for a first meeting, so you should plan on more than one hour to meet. You should also plan on dedicating at least a day after you meet with your attorney to formulate your own set of tasks to help them get the information they need to move forward.